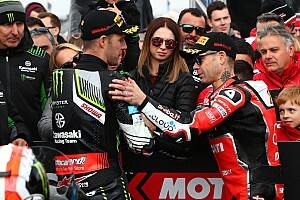 Reigning World Superbike champion Jonathan Rea says his three second-place finishes in the Phillip Island 2019 season opener was “massive damage limitation”. 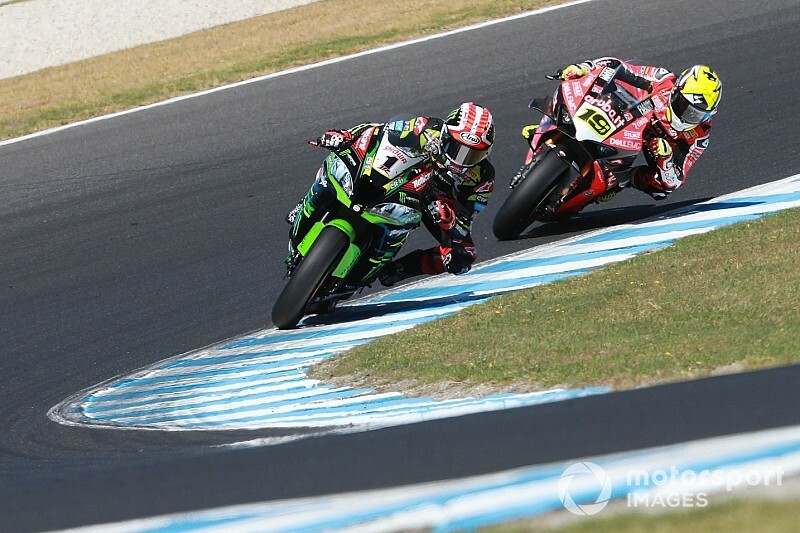 Rea, who likewise had a winless weekend at Phillip Island last year, finished runner-up to series newcomer Alvaro Bautista three times on this occasion. The Ducati rider dominated the two full-distance races of the weekend, although Rea ran Bautista much closer in the new-for-2019 Superpole race, which was only 10 laps long instead of the usual 22. 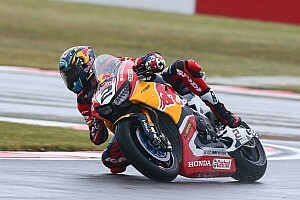 “Very happy with my weekend, it was massive damage limitation coming here,” Rea told WorldSBK.com. “Really not the strongest track for me or my bike - to come away with the outright lap record [in the Superpole race] and pole position and three second places, we couldn't ask much more. 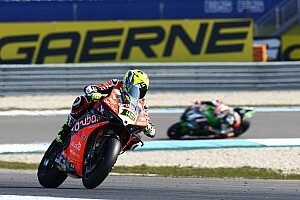 “During the [pre-season] test we were struggling a little bit, it's not the most favourable circuit for me or our bike. “But step by step we got a little bit closer, a little bit better, and I felt more comfortable, especially to push over them 22 laps, which was the most challenging factor. 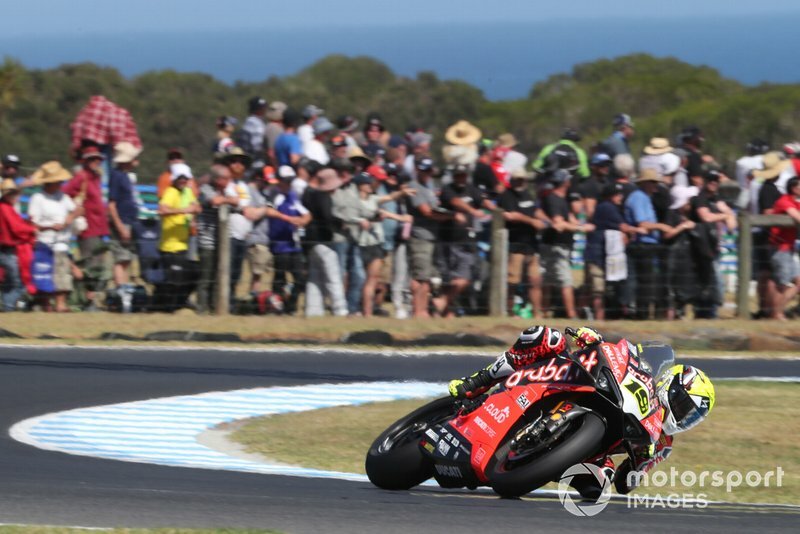 Rea reckoned it was “super easy to see” where the Ducati bike was outperforming his Kawasaki at Phillip Island, especially in the final race - but stressed this shouldn't detract from Bautista's debut. 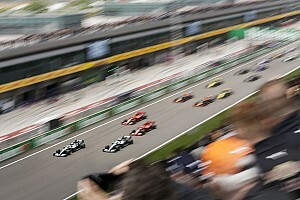 He recalled: "I made an amazing start but by the time I got to Turn 1 he was almost 30 metres in front. "It's unfortunately an area we can't work, the engine, the difference in power right now in the straight line is a lot, so we need to try our best to maximise our chassis in all the other circuits. “I feel I'm riding the bike good, and I'm sure there'll be certain circuits where it suits our bike a little bit better, and certainly here, this played into Alvaro and Ducati's hands, but that doesn't take anything away from them. Rea feels the new shorter Superpole race, in which he didn't have to worry about tyre life and thus ran Bautista much closer, will prove much more representative for Buriram. Asked whether some could be reading too much into the Phillip Island results, he said: “Always. Last year the double race winner [Marco Melandri] I don't think won another race and wasn't in the top three in the championship. “It's certainly a very unique circuit with the way you use the tyre, for sure I can't race [hard] at this round for 22 laps because I won't arrive at the end. I really felt huge limitations when riding. 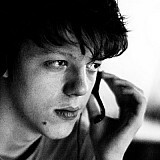 “In the sprint race at least I could give it a go and show some fight.